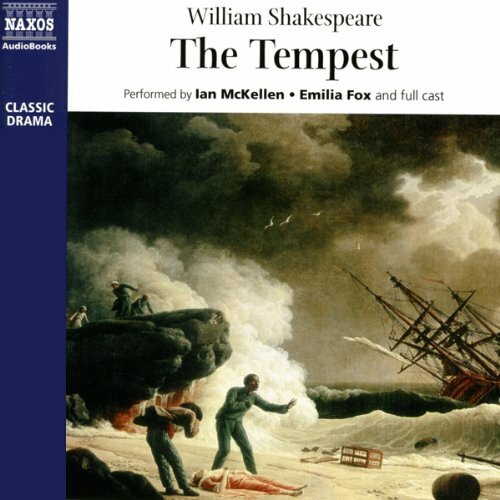 Showing results by narrator "Sir Ian McKellen"
6,000 years ago, the land is one dark forest. Its people are hunters and gatherers. They know every tree and herb and they know how to survive in a world steeped in enchantment, menace, and powerful magic. 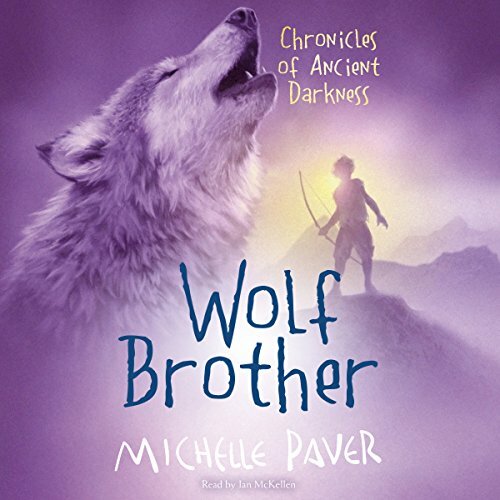 Thousands of years ago an orphan boy and his wolf cub companion challenge a demon bear that threatens to destroy their world forever. With the help of the World Spirit, Torak destroys the bear, but his beloved Wolf is lost in the ensuing avalanche. 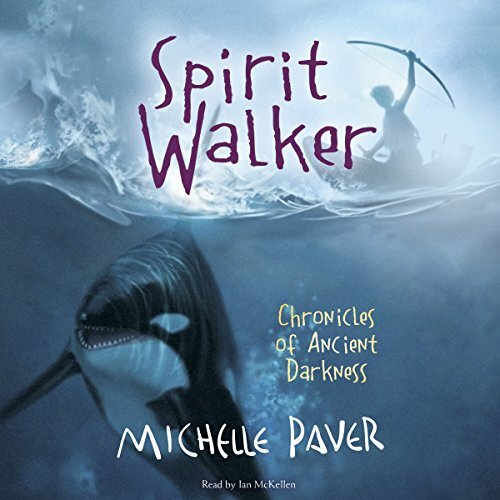 Torak has survived the summer and his heart-stopping adventure in the Seal Islands. He and Wolf are together again. But their reunion is all too short-lived. As mid winter approaches, Torak learns the worst from the White Fox clan. The Soul-Eaters have snatched Wolf and will sacrifice him. 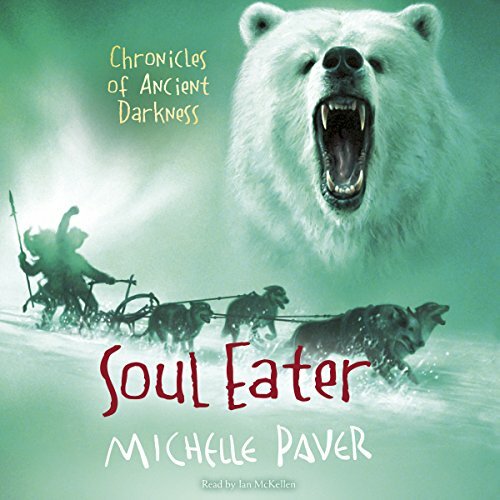 Desperate to rescue him, Torak hatches a perilous plan, one that he must carry out alone. He will find the Soul-Eaters and infiltrate their cult. 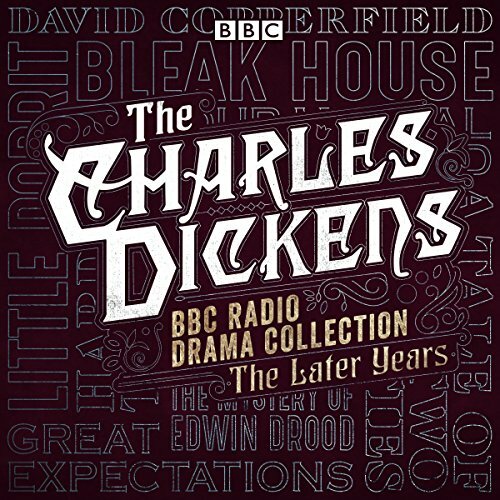 A BBC Radio 4 full-cast dramatisation starring Sir Ian McKellen, written by David Cook as follow-up to his 1982 Channel 4 social commentary drama, ‘Walter’, about a man with learning difficulties. 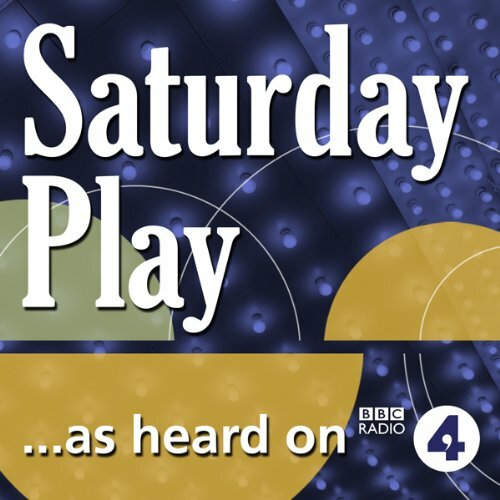 ‘Walter Now’ was originally broadcast as the ‘Saturday Play’ on 10 January 2009 and repeated on 25 September 2010.In November 1982, Channel 4 launched with David Cook’s ‘Walter’. 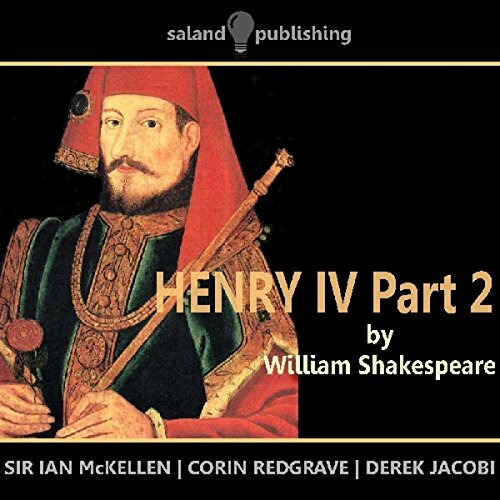 Sir Ian McKellen, Corin Redgrave, and Derek Jacobi perform Shakespeare's historic play about Prince Hal's journey toward kingship, and his ultimate rejection of Falstaff.